As we do every six months, HEB is pleased to publish another top-hit titles list, covering the second half of 2013. The most frequently accessed titles in our collection of 4,000 books typically reflect course adoptions, and tend to feature a number of recurring books every cycle (such as, once again, Benedict Anderson's Imagined Communities: Reflections on the Origin and Spread of Nationalism, Clifford Geertz's The Interpretation of Cultures, Henry Jenkins's Convergence Culture: Where Old and New Media Collide and Anne McClintock's Imperial Leather: Race, Gender and Sexuality in the Colonial Contest). For the fall 2013 semester, we are seeing a rising interest in sociology, cultural studies, nationalism and post colonialism, women's and gender studies, religion, and technology. 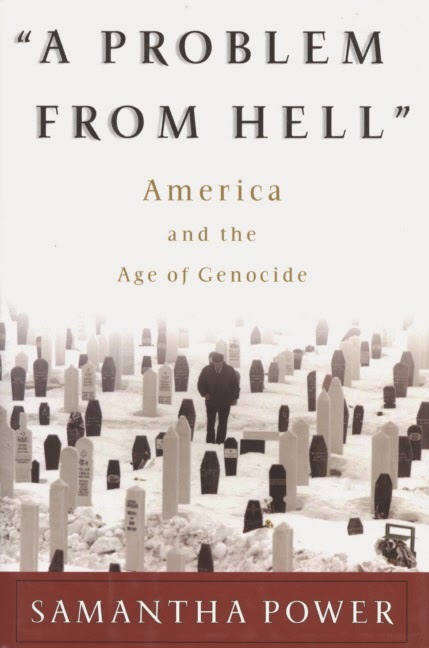 There are three new entries making their first appearance among the top-hit titles for this period: Samantha Power's A Problem from Hell: America and the Age of Genocide, David E. Nye's Technology Matters: Questions to Live With, and Karen McCarthy Brown's Mama Lola: A Vodou Priestess in Brooklyn. ACLS Humanities E-Book (HEB) is pleased to report that our forthcoming title release in early summer 2014 will include 112 titles published by Oxford University Press, covering areas from U.S. History to Women’s Studies to Music & Musicology. These titles are either prizewinners in their fields and/or have been recommended for inclusion in our collection by ACLS’s constituent learned societies, such as the American Academy of Religion, the World History Association and the American Society for Legal History, as especially valuable for course work, research and reference. OUP was one of the original publishers to partner with HEB when the collection first launched (as the ACLS History E-Book Project) in 2002. As a department of the University of Oxford, OUP furthers the University’s objective of excellence in research, scholarship and education by publishing worldwide. OUP is the world’s largest university press with the widest global presence. We are happy to be able to add to our offerings from this esteemed university press and look forward to continuing our collaboration with OUP in the future.